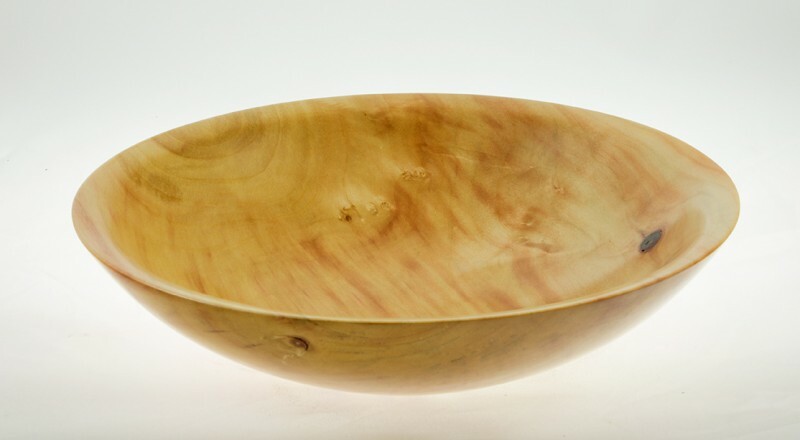 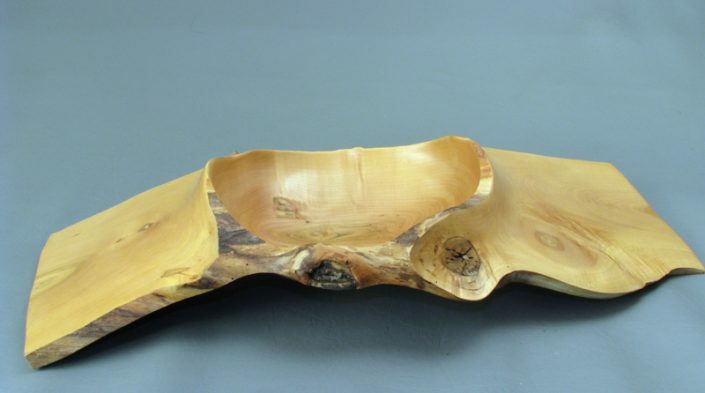 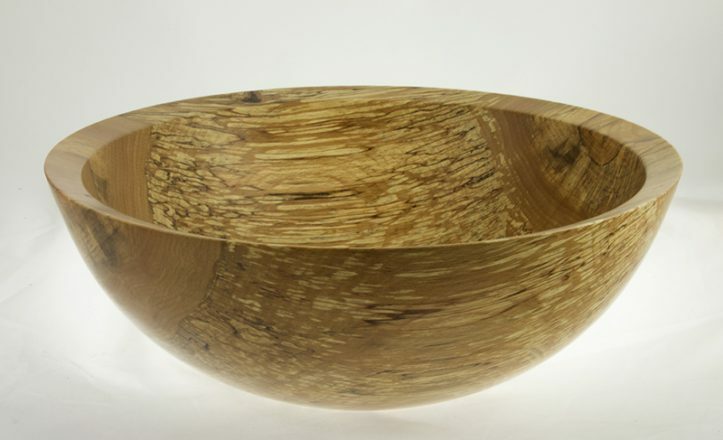 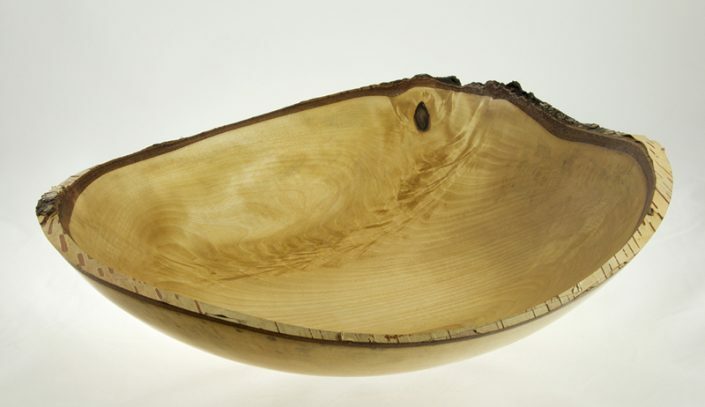 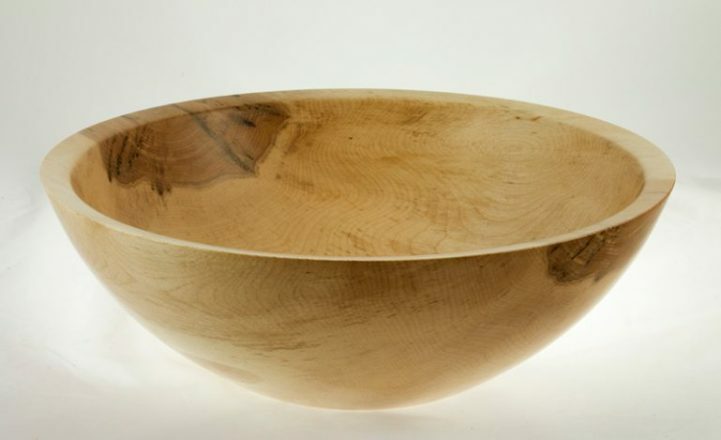 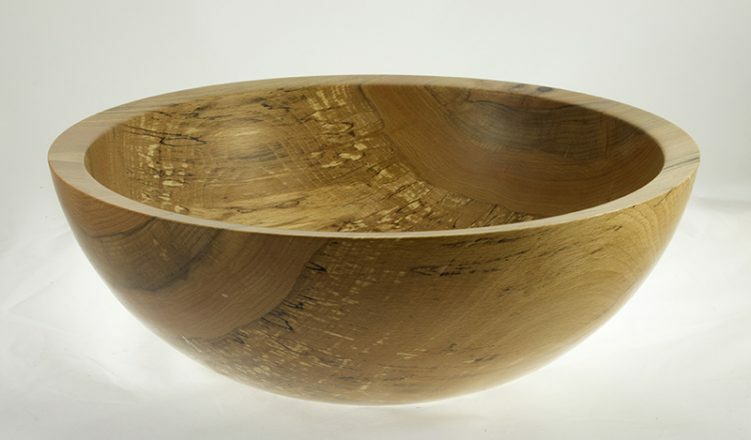 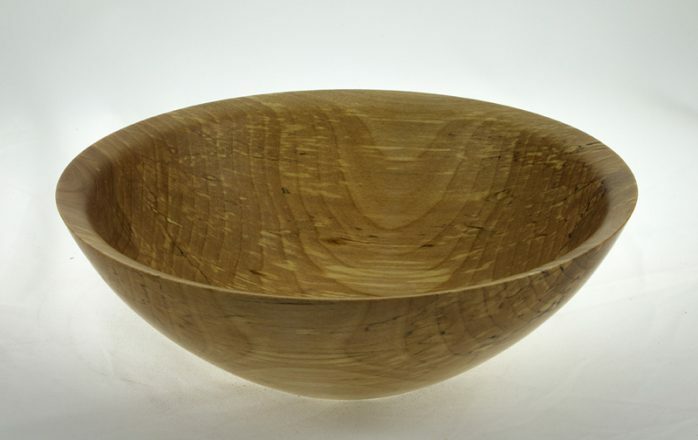 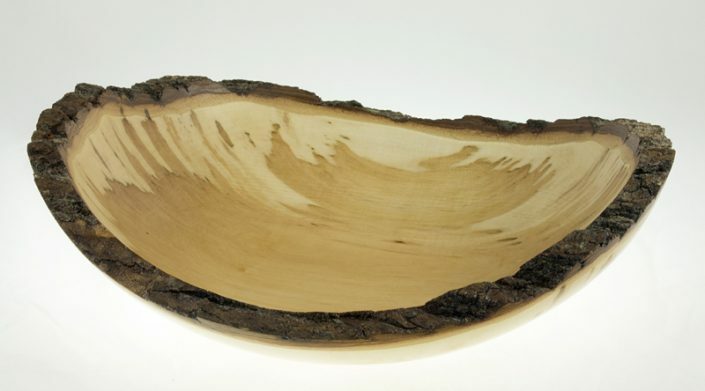 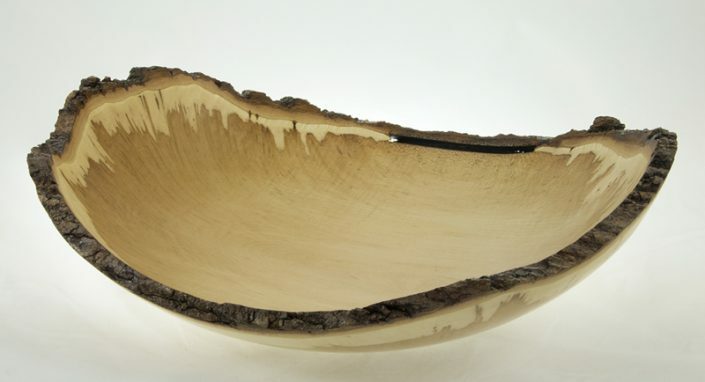 Bowls for salad or fruits can be made out of different species of wood and each one is unique in its form or colour. 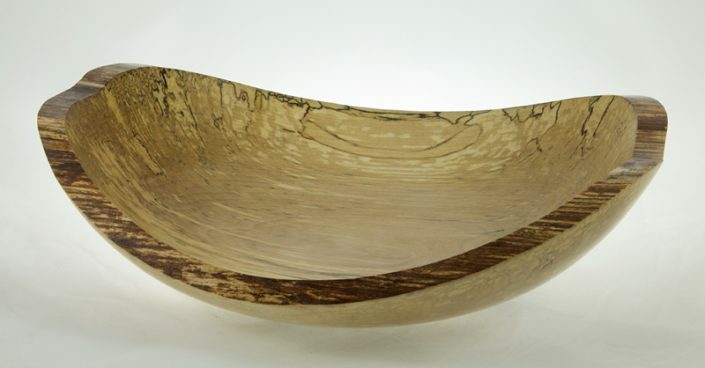 Adding beauty to your environment, decorative plates and bowls always retain their utilitary potential. 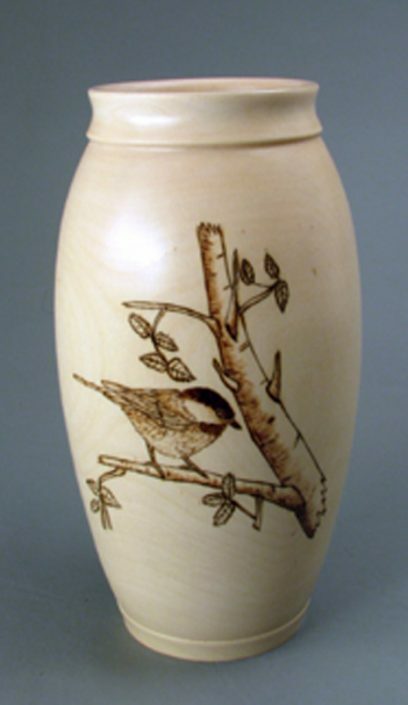 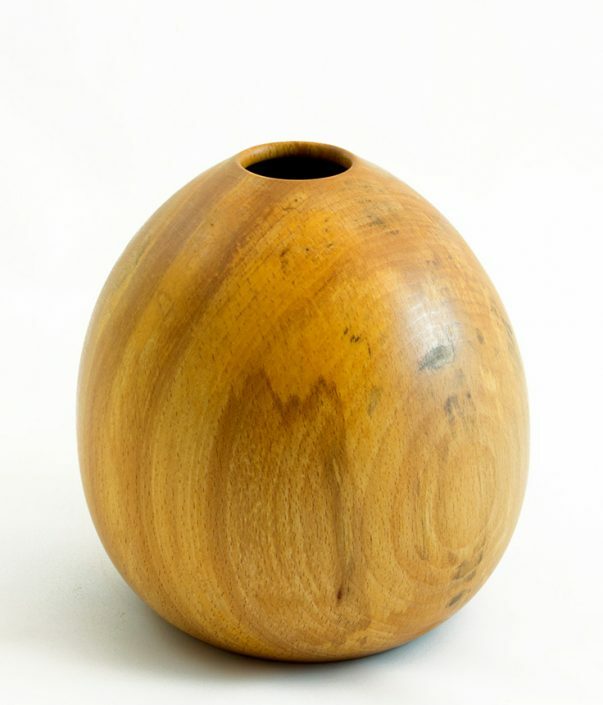 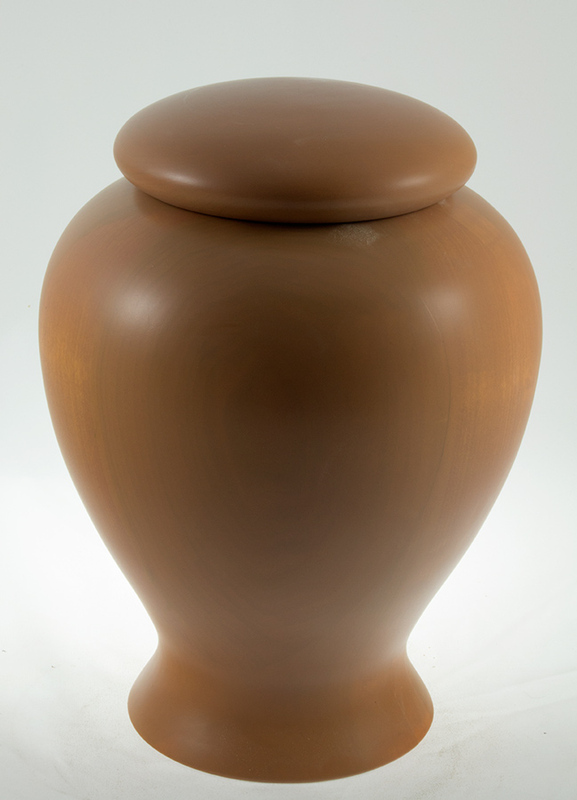 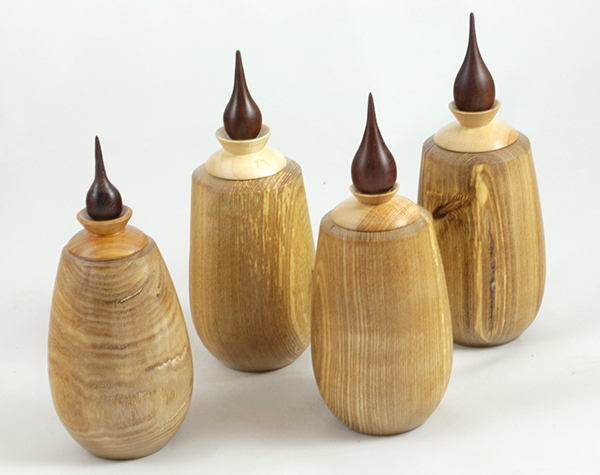 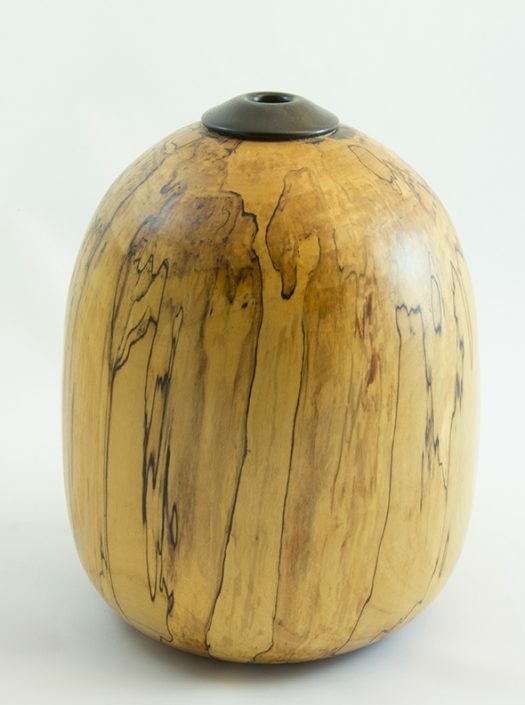 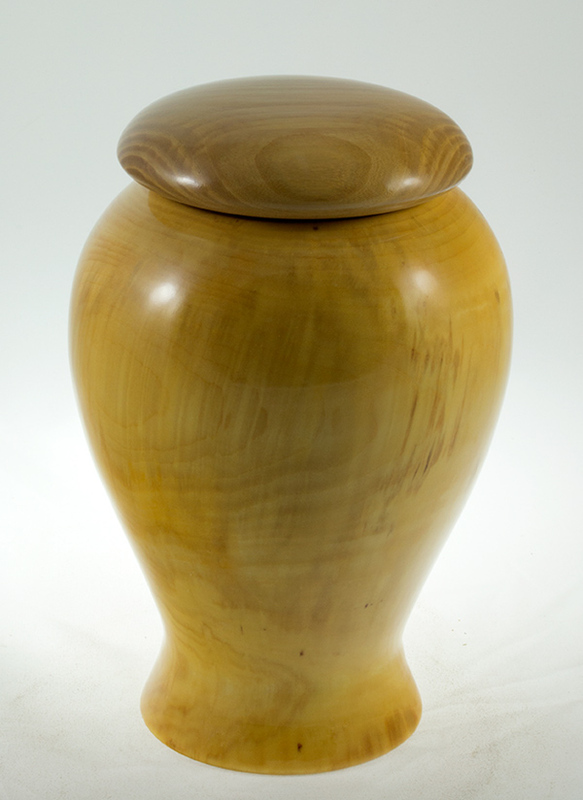 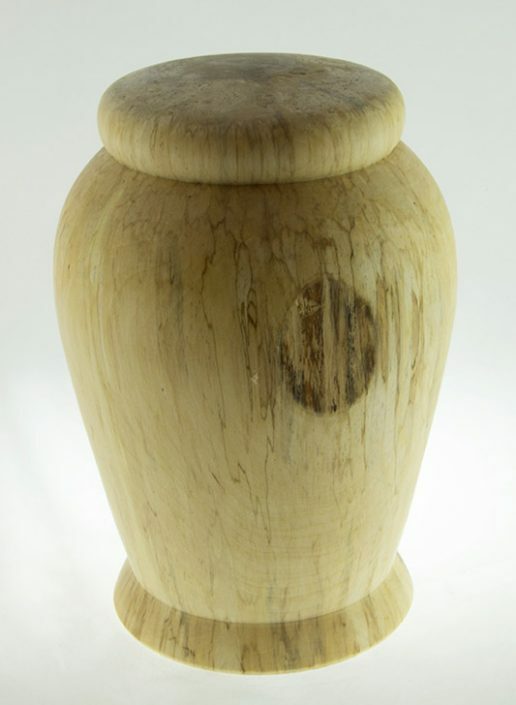 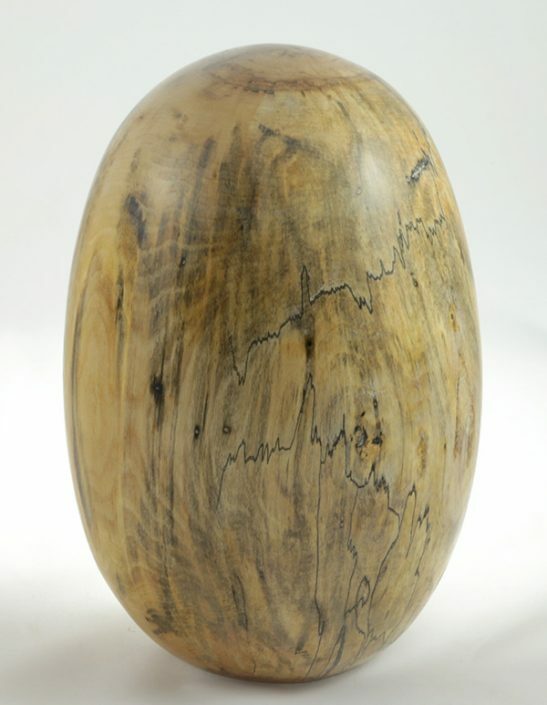 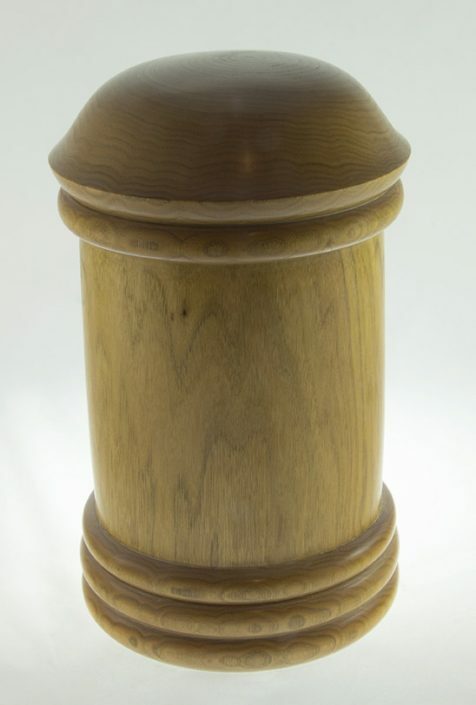 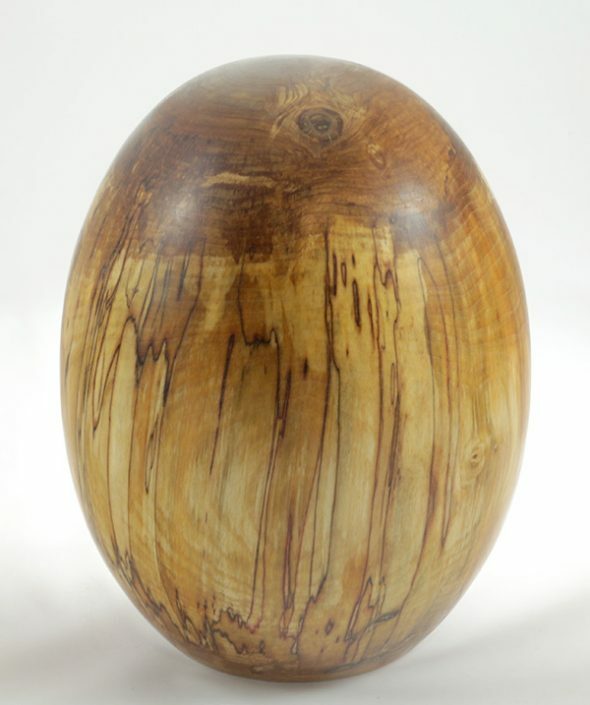 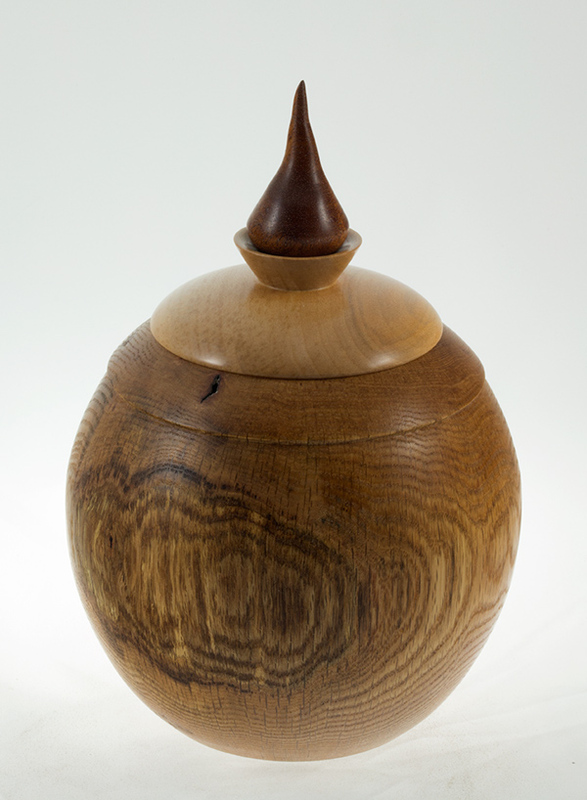 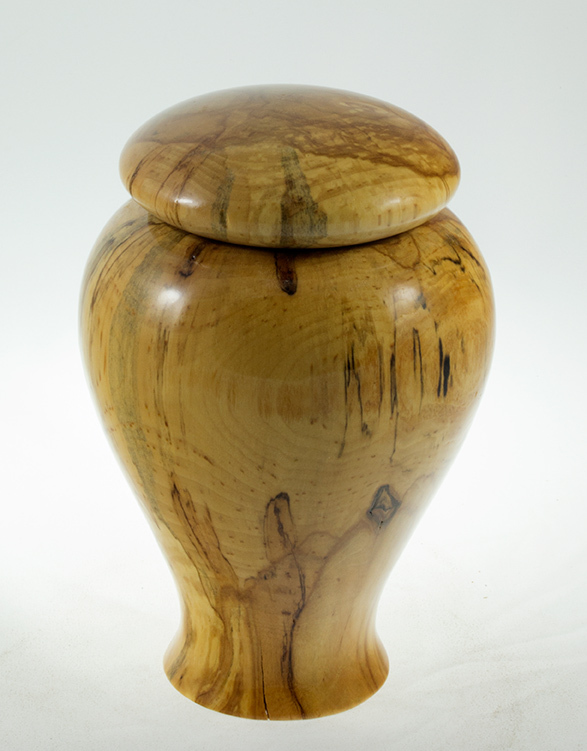 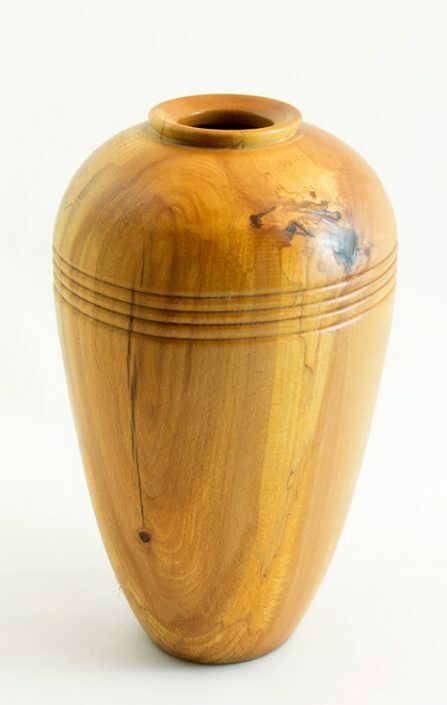 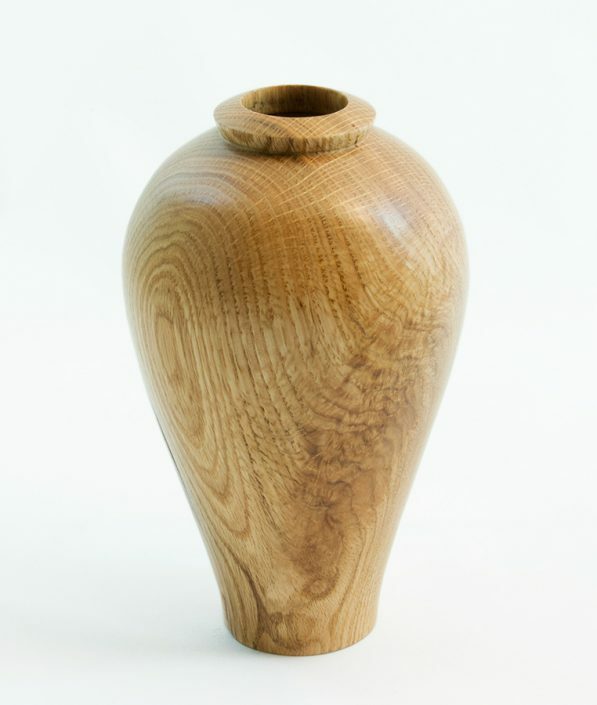 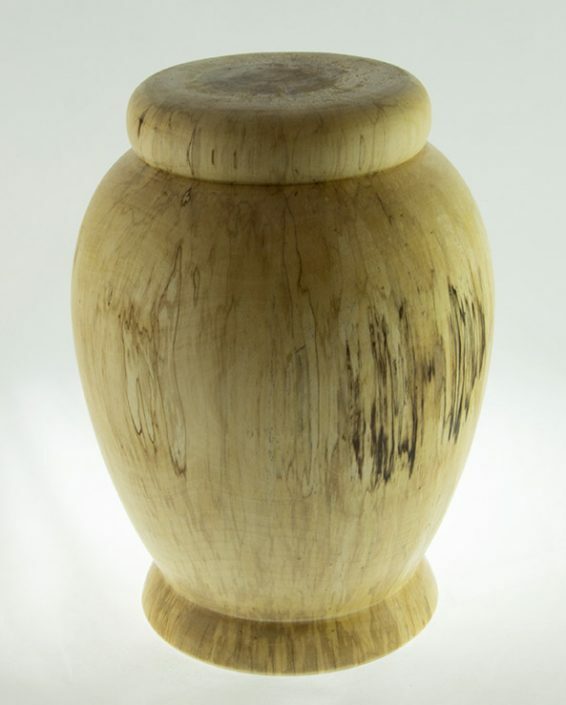 Working with wood from the Lanaudière forest allows to create beautiful cremation urns for your loved ones. 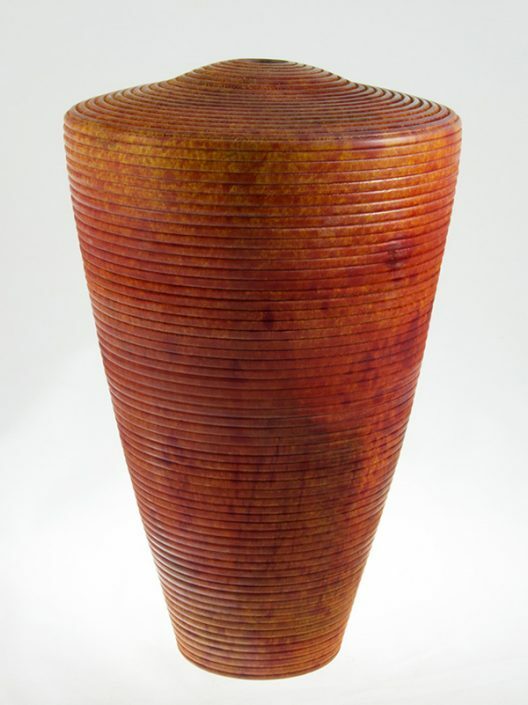 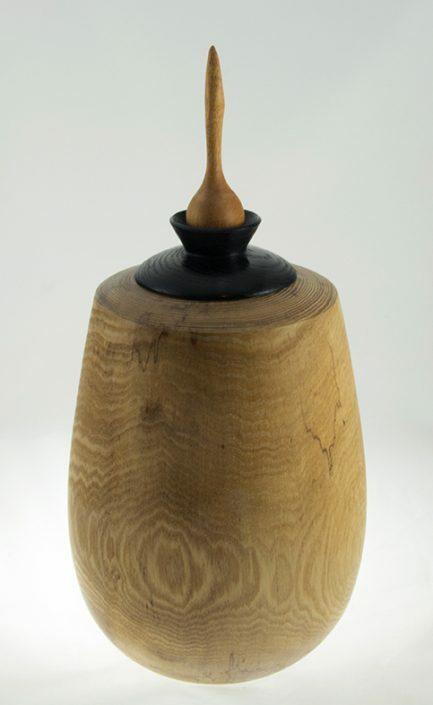 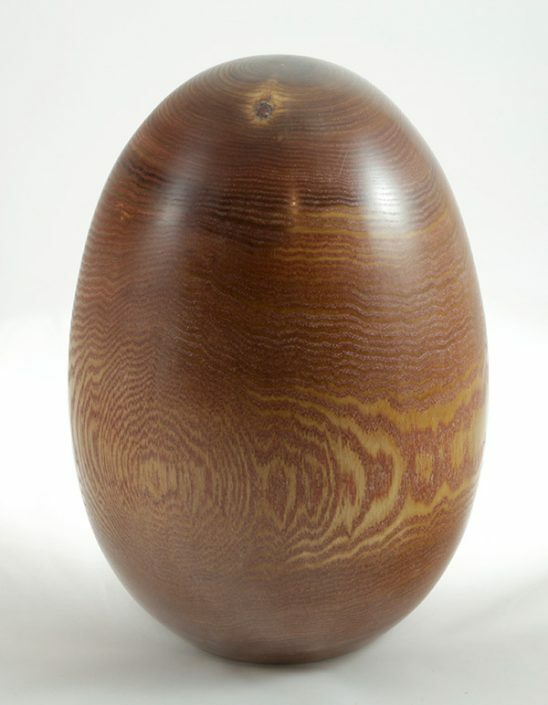 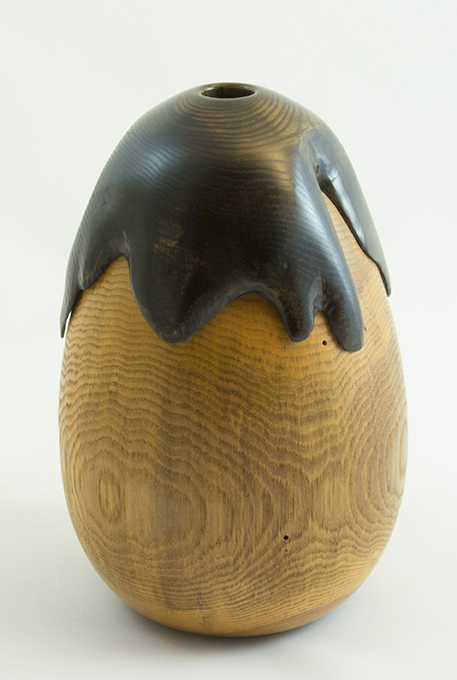 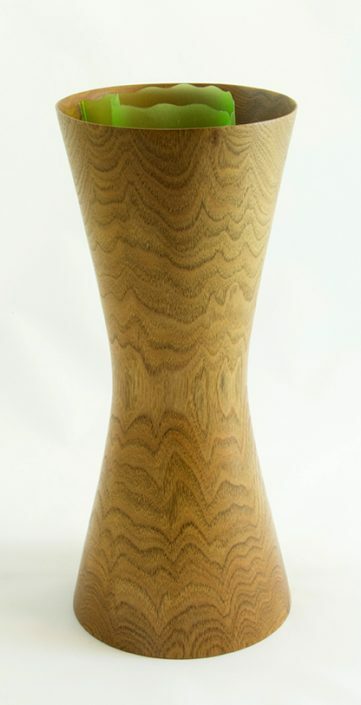 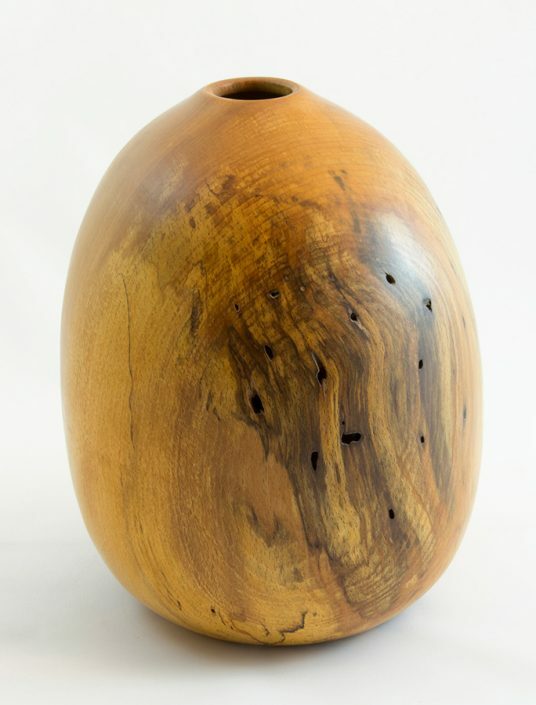 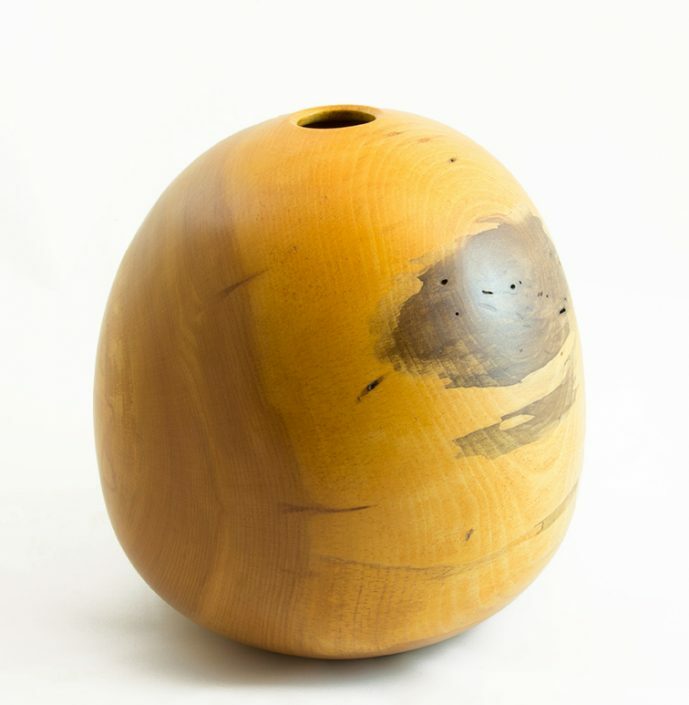 I create the vases using a wood lathe and gouges, composing with the originality of each essence and texture of wood. 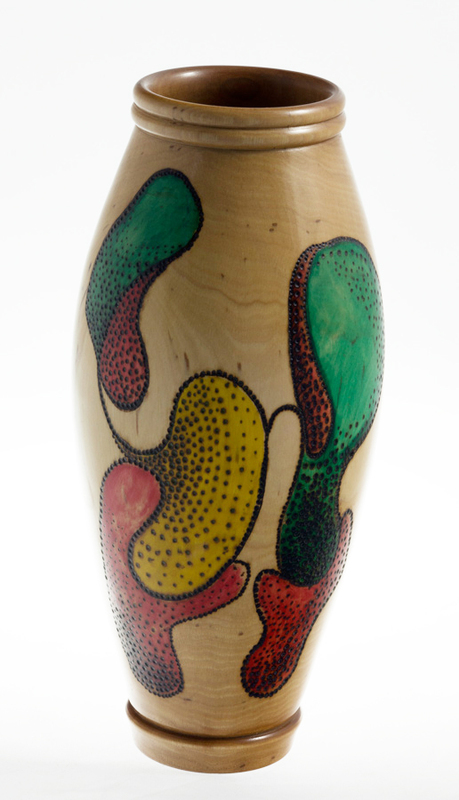 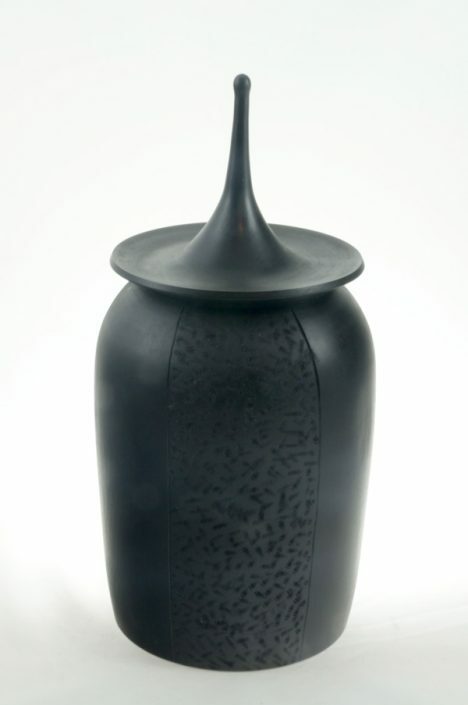 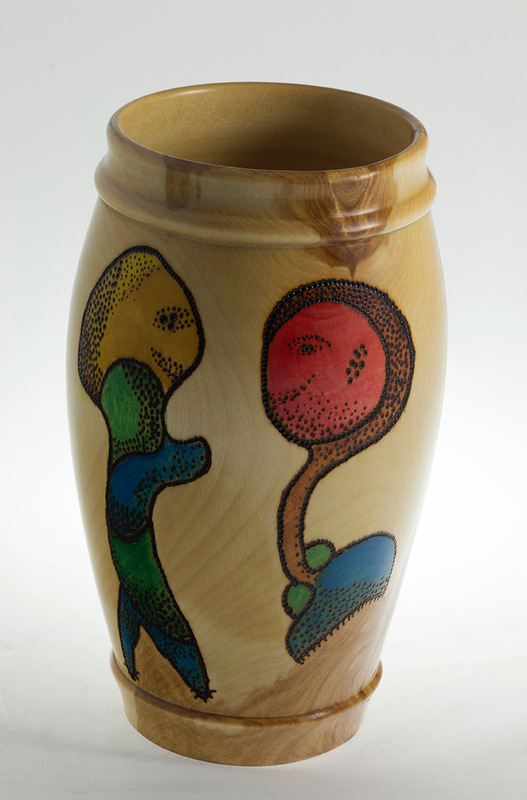 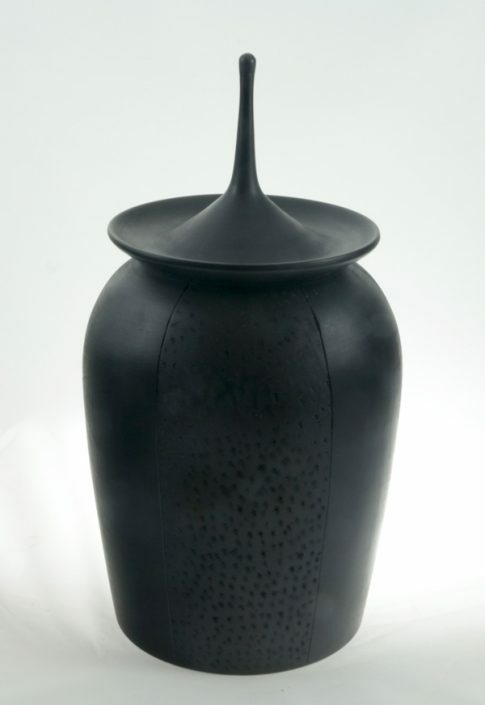 The vases may be textured, coloured or pyrographed.